The replacement net for the Atlantic Water Gardens PS7000 and PS9500 Pond Skimmer adds mechanical filtration to your pond or water garden skimmer. 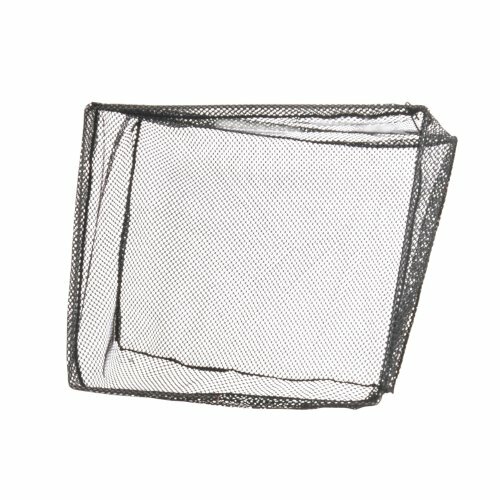 Constructed of a stainless steel frame and black mesh net, the NT7000 filters out unwanted debris from your pond while allowing water to easily flow through. This net can only be used in the Atlantic PS7000 and PS9500 pond skimmers.